XENIA — Xenia Daily Gazette & Fairborn Daily Herald Sports Editor John Bombatch has been chosen to be a recipient of the 2019 Ohio High School Athletic Association’s Media Award for the Southwest District. Bombatch the 39th sports journalist to be honored by the Southwest District and the OHSAA since 1997. He will be recognized on March 9 during halftime of the Division I boys high school basketball tournament game at the University of Dayton Arena. Last year’s award recipients for the Southwest district were Wade Linville of Brown County Press and Elise Jesse of Cincinnati WLWT-TV. The organization presents awards yearly to local media for their dedicated coverage of high school sports. Bombatch has been the sports editor since 2013 and lives in Kettering with his son. 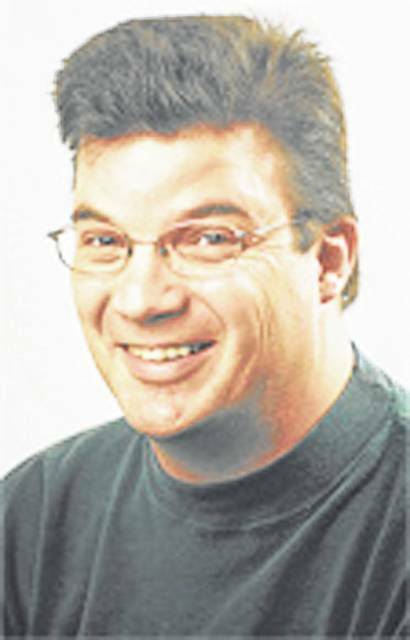 Prior to working for the Greene County News newspapers he served as a sports writer, and later as Sports Editor, for the former Middletown Journal for 20 years.